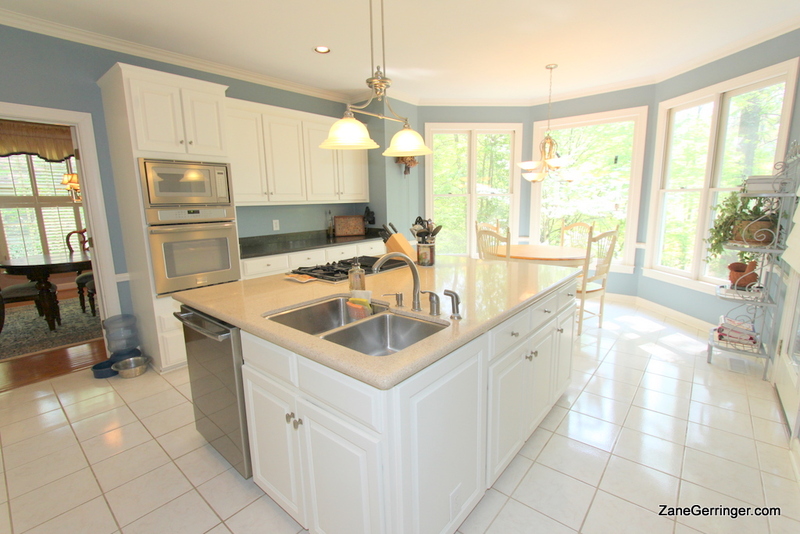 4720 Jamesford Drive, Jamestown, NC 27282 - $289,900.00 - Jamesford Meadows Dream Home! This lovely home has been well maintained and features a kitchen to die for with huge, granite island, stainless appliances and tons of light coming in the bay window and adjacent patio area! You'll love this house, and things you might not notice are the new roof - but rest assured the value is there with this home priced at 300K, well under the competition for such a great house with tons of storage and a walk out basement. How many basements have you seen in Guilford County? Come see today! Questions about 4720 Jamesford Drive? 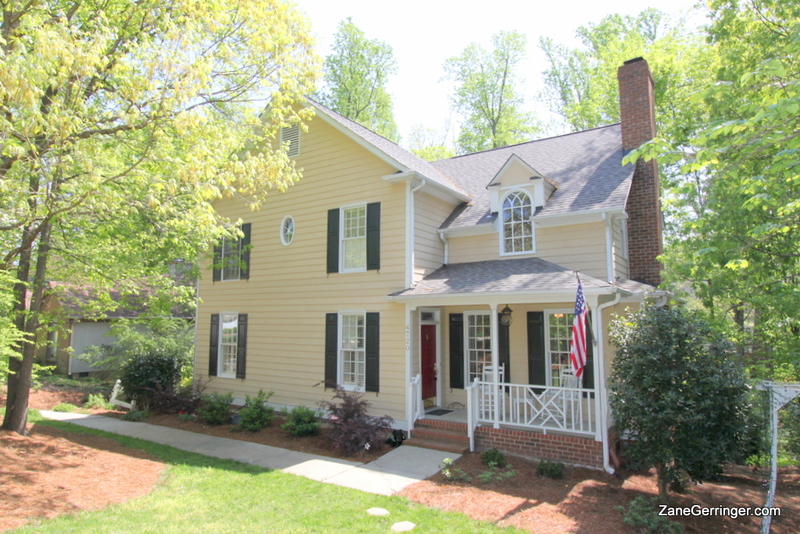 4720 Jamesford Drive, Jamestown, NC is marketed by Zane Gerringer of Allen Tate Realtors in Greensboro, NC.